Bengal Chief Minister Mamata Banerjee today lashed out at Prime Minister Narendra Modi over the demonetisation move and said that Modi has no solution for the hardship people have faced due to the notes ban and that is why he is just giving speeches. "Modi babu knows that demonetisation now derailed. 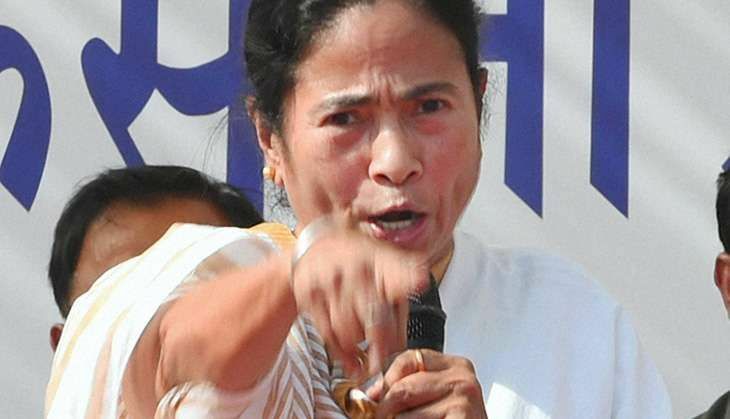 Except giving bhashan, he has no solution," Mamata tweeted. Prime Minister Modi earlier today made an appeal to the opposition to help inform the masses that they do not need to stand in queue and can use mobile banking for cash transactions. "From the land of Mahatma Gandhi and Sardar Patel I want to share something with my friends in the opposition. Yes, during elections we have a lot of heated debates. But we all call for increased voter turnout. Likewise, yes, you can oppose me but do teach people about banking, using technology for financial transactions," he said while addressing the farmers at a rally in Gujarat's Deesa. The Trinamool Congress (TMC) supremo who from the beginning opposed the demonetisation and demanded its roll back, earlier on Thursday sharpened her attack on the Prime Minister and said the latter must resign because the move has led to "economic disaster" in the country and he has "no moral right" to continue. Alleging the country's growth and business have been hit due to demonetisation, she said the Prime Minister "doesn't trust" anyone and he "doesn't understand" what is good for the country. She has also questioned the motives behind the government's move, alleging that nobody but the Prime Minister and his aides have benefited from the scheme.